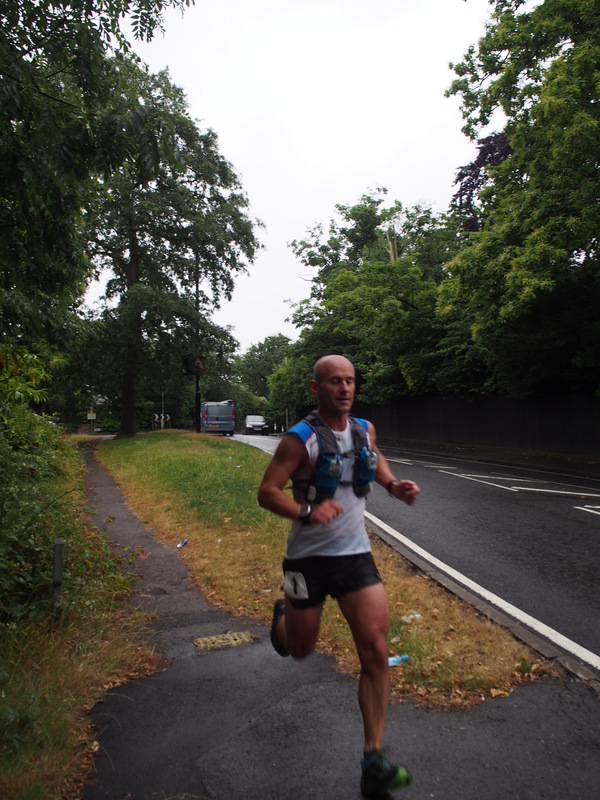 On a rainy morning the 5th Croydon Ultra 30 mile race took place. The course is twice round a 15mile loop on a mixed terrain route that presents a challenge to the unprepared with around 2,700ft of climbing. A lead pack of four including reigning champion and course record holder David Ross took the first 15 miles at a super fast pace pushing each other and going at somewhere 6.15 minute miles. But this early pace was too quick and only Ross and Kristian Morgan were able to sustain it on the second loop. As the rain cleared and the sun came out Ross was clearly on a mission to break his own course record and he set about upping the pace in the latter stages eventually arriving at the finish in a new course record of 3:43 [CR 2014 – 3:48] and 11 minutes ahead of second placed Morgan who outsprinted a late charging Felix Allen by literally seconds behind. 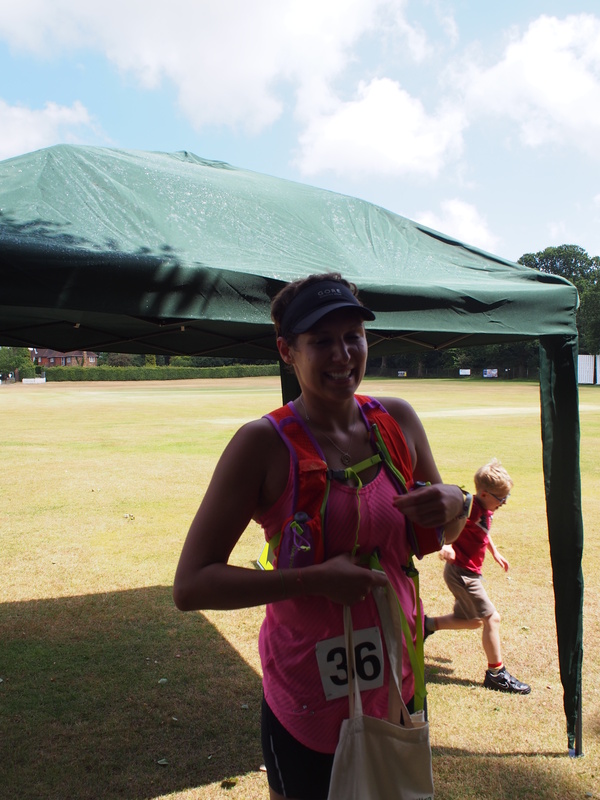 The ladies race was won by Daisy Rolfe in 5:02 with second placed Sophie Shaw finished in 6:06.